We have a new vintage in-stock of Château Moncets and it’s received an amazing rating! 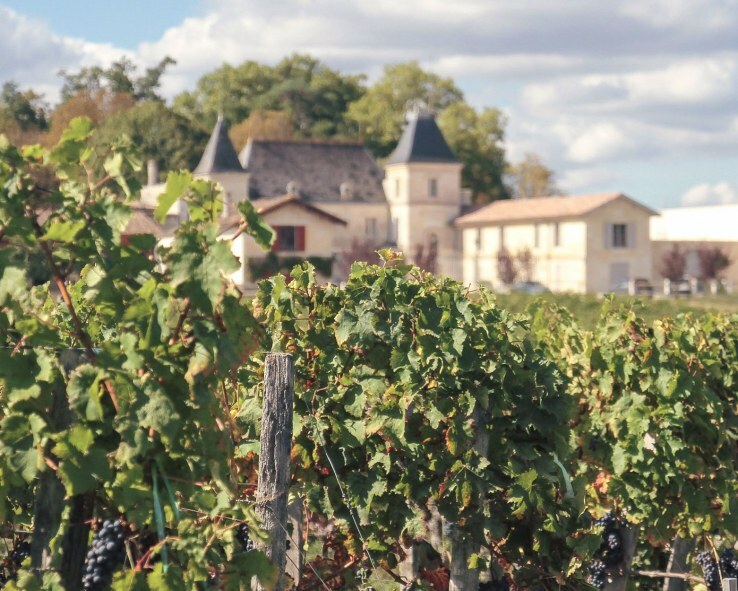 The generous and harmonious Lalande de Pomerol 2012 has scored 90 Points by Wine Enthusiast!! The 90 Point rating was critiqued by Roger Voss, European Editor (reviews wines from Portugal and France) of Wine Enthusiast.